Learn how to prep your garden for spring planting. Gardens don’t just sprout by themselves when spring comes around. 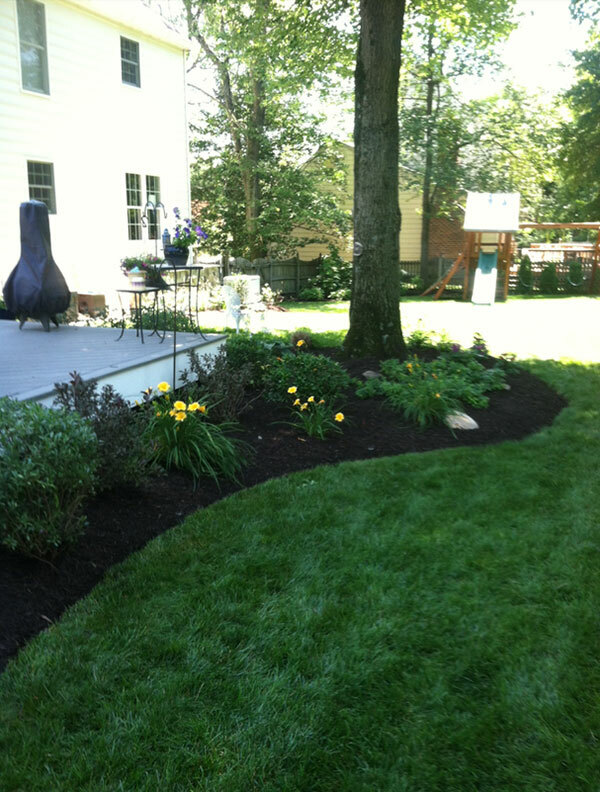 They require a lot of prep work to ensure that they become the lush, bountiful, and beautiful areas of your landscape that you’ll be proud to show off. If you don’t know where to start, read on for ways you can get started preparing your garden for spring planting. Check your tools and make sure that they are ready for use. Take an inventory of what you have just in case there are any tools that you need to add to your collection or things you may need to replace. Check to make sure that they are sharp and clean. Using dull tools can make your work much more laborious than it would be otherwise. Evaluate your garden space. Take note of what it needs for the upcoming spring. Winters can be quite harsh on the outdoor elements of your home. Check your fencing, plant containers that were left outside, and other garden-related elements. They may require repair as you prepare to get started on your garden. A lot of successful gardening is about timing. Test your soil before getting started. Start by balling up a handful of your soil. If it’s moist enough that you can form a sturdy ball, you should wait until it’s a little drier. Too much moisture in the soil will cause it to compact as you’re walking across the garden, which limits airflow. Furthermore, test your soil to see if it needs to be amended before you start planting. If so, add a fresh layer of compost to do the trick. Give yourself a clean and clear space in which to work. Rake up any leaves, pull up those weeds, and remove spent annuals from your garden. Also, take this time to cut back woody perennials in the early spring. This entry was posted on Thursday, March 29th, 2018 at 4:51 pm. Both comments and pings are currently closed.